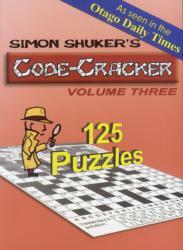 Volume 3 contains 125 puzzles to provide hours and hours of challenging entertainment. 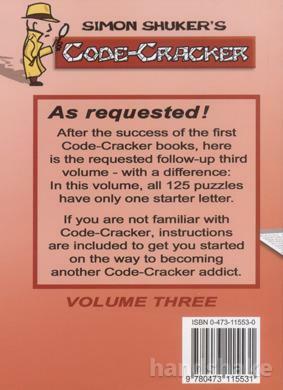 This volume features a special twist - every single puzzle has only one starter letter... good luck! 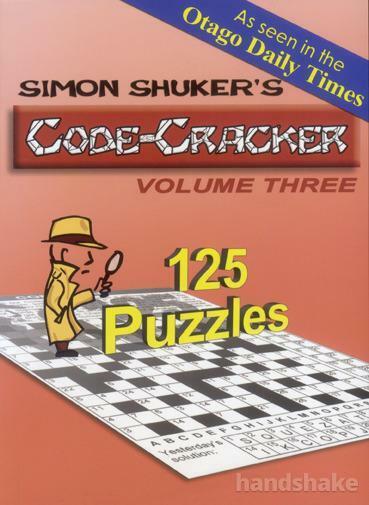 It's New Zealand's most popular word puzzle, and it's bound to keep you entertained and frustrated all at the same time. Shipping: $8 per book. We are happy to combine shipping for multiple purchases, but this may increase the shipping price - please ask us for a quote before purchasing.